Bali stone bathtubs offer unique beauty, high-quality craftmanship, and ideal characteristics for any bathrooms. Here is why you should get one. Thinking that stone bathtubs are just for hotels and villas? Think again! Bali stone bathtubs are gaining more popularity among the owners of private properties. Their unique looks and characteristics make them ideal for creating a dream bathroom. Despite the price and installation cost, a stone bathtub is a great investment for a luxurious bathroom. It is also ideal for outdoor Jacuzzi, and perfect for any properties located in regions with extreme temperature differences. If you love following design trend, you will notice that natural materials are in the rage now, including volcanic stones. Natural stone tubs are also great investments, and they can increase your property’s value. Bali is a popular source for high-quality natural stones. 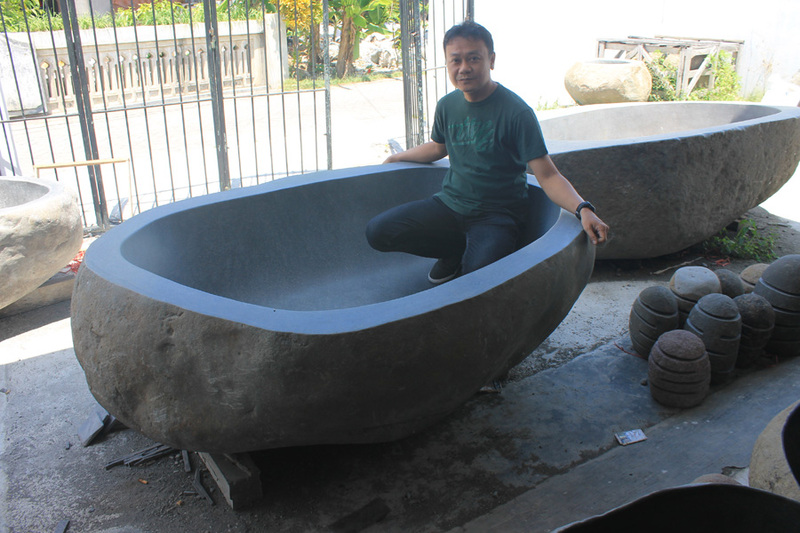 The island’s volcanic stones are ideal for creating stone bathtubs, and local exporters have delivered handcrafted bathtubs to various countries. Bali stone bathtubs are mostly made of volcanic stones, because they have suitable characteristics for a moist environment. Volcanic stones retain their original temperatures; they stay warm during cold days, but cool during warmer days. Therefore, soaking in a tub made of these stones feel comfortable, regardless of the season. It is also ideal for outdoor placement, such as sinking tub or private Jacuzzi, because you can enjoy it anytime without being affected by temperature. Bali stone bathtubs from volcanic materials are durable, able to withstand elements such as high temperature, moisture, and steam. The longer you have it, the smoother and more beautiful the surface is. 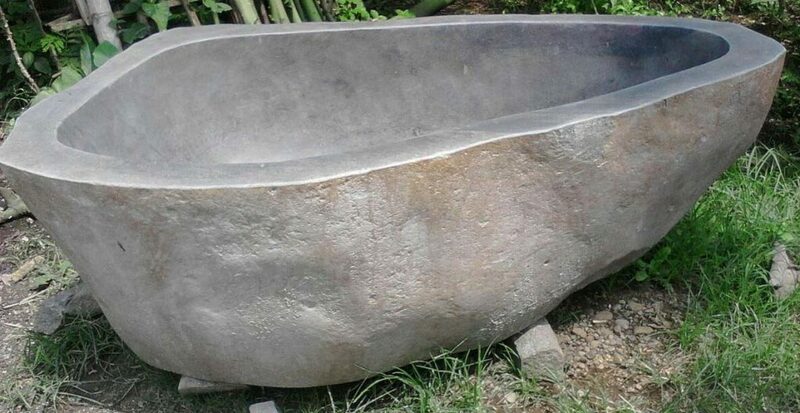 Volcanic stone tubs also require minimum maintenance, and mold does not grow easily on their surfaces. Stone tubs are also environmentally friendly. Because they last long, you don’t need to replace them often. The unique beauty of stone tub matches perfectly with other elements in your bathrooms, and it looks great even in an ultra-modern bathroom. If you want to create a private spa room, complete with natural elements and a special place to relax, installing stone tub is the right option. Indonesia has many stone product exporters, but not all of them offer a high standard for international customers. Bali Stone Depot is your solution for high-quality stone tubs. They are made of the best volcanic stones, crafted by skilled local workers. You can request proper adjustment based on your bathroom sizes, designs, and other specifications. 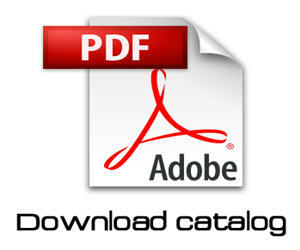 Bali Stone Depot will fulfill your requests, and adjust the production process until you are satisfied with the result. With high-quality materials and craftmanship, you can get Bali stone bathtubs that will flatter your bathroom. Visit StoneBali.com for more information and inquiries.